@twenty_one_sins strikes a deadly pose. 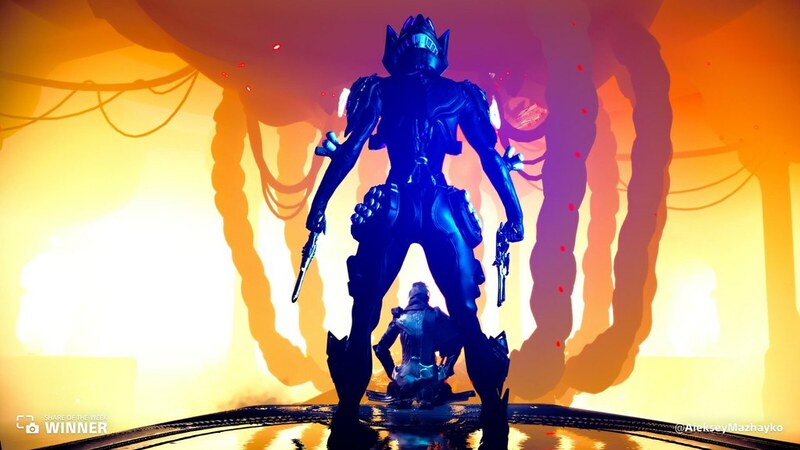 @AlekseyMazhayko shared this colorful shot of Mesa and the Operator. 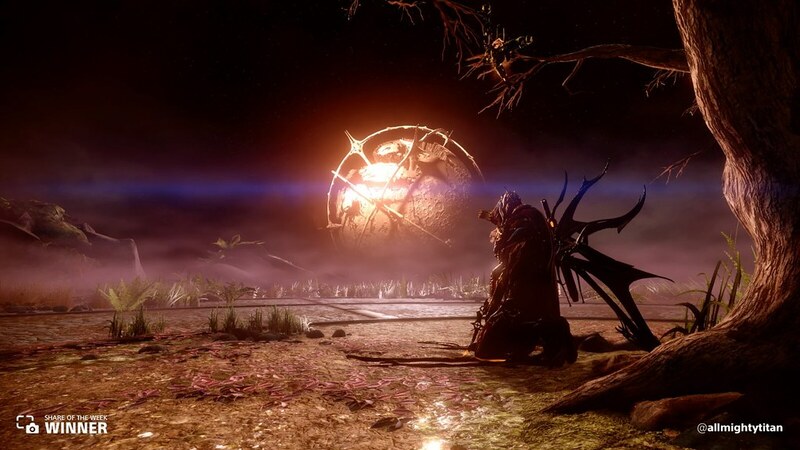 @Caunertron shares this contemplative moment. @Frieza1989 shared this intimidating portrait. @wargreybuns shared an enchanting moment gazing out into space. @allmightytitan gazes out at the vast beyond. 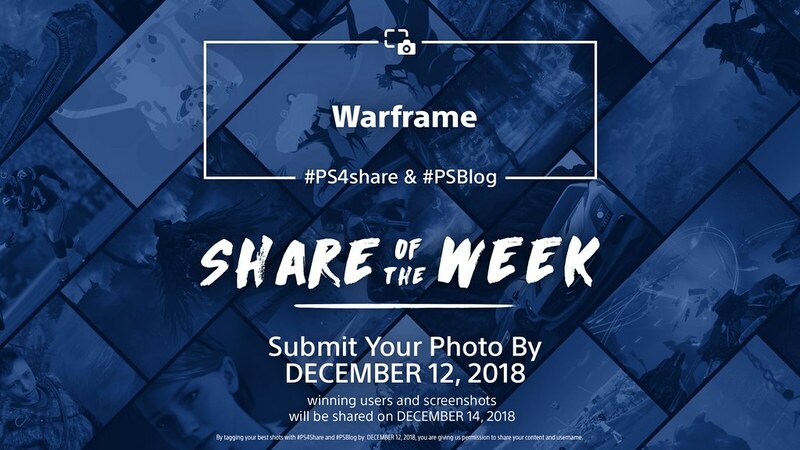 Tenno, we were so impressed with your Warframe shares that we’re continuing with a second Warframe Share of the Week! 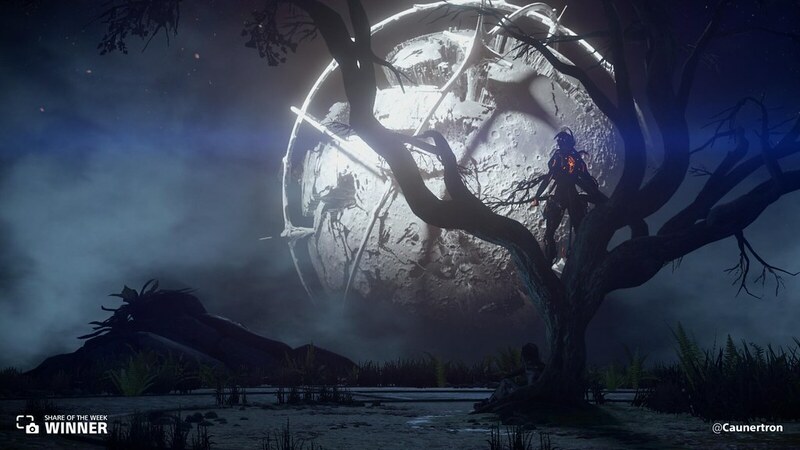 Send your most captivating moments usng #PS4share and #PSBlog for a chance to be featured. 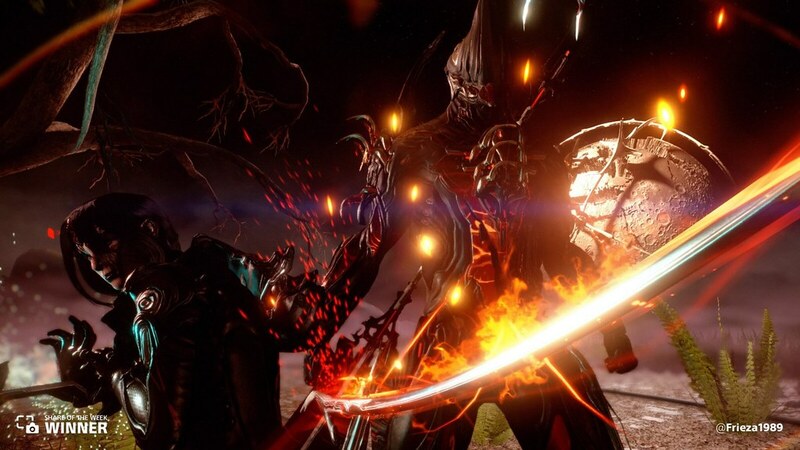 Ooooo these are neat, it’s always nice to see more Warframe love! 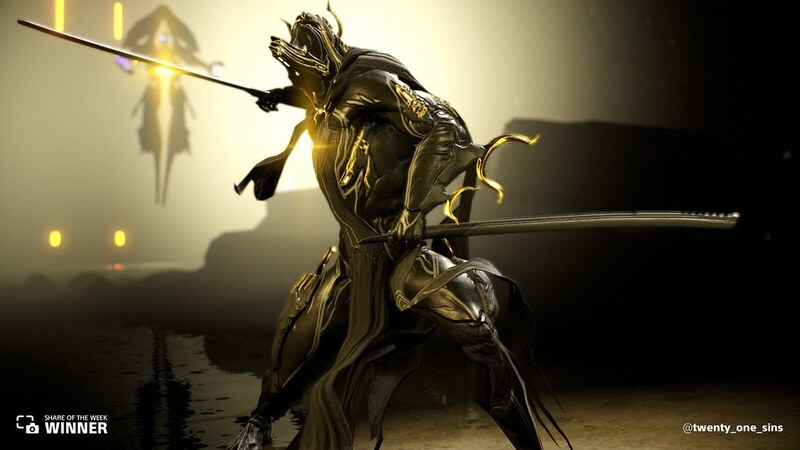 And nice move extending the warframe theme another week. 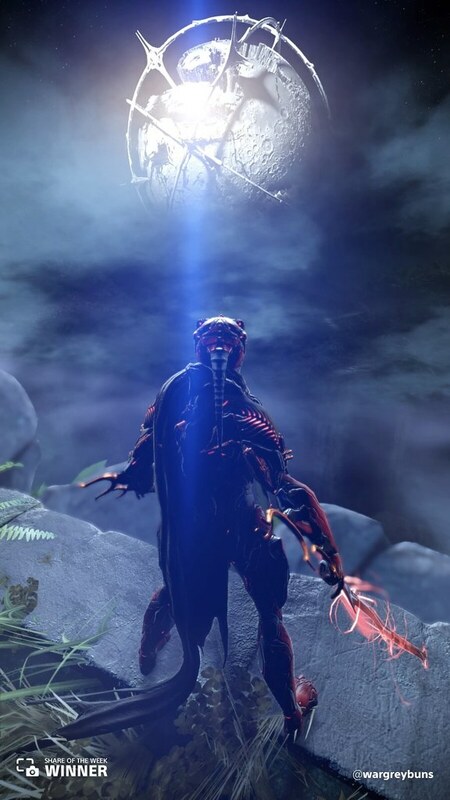 With the Fortuna Expansion scheduled to launch early next week, I bet we’ll see some really cool shots of the new areas. Happy (photo)shooting Tenno!